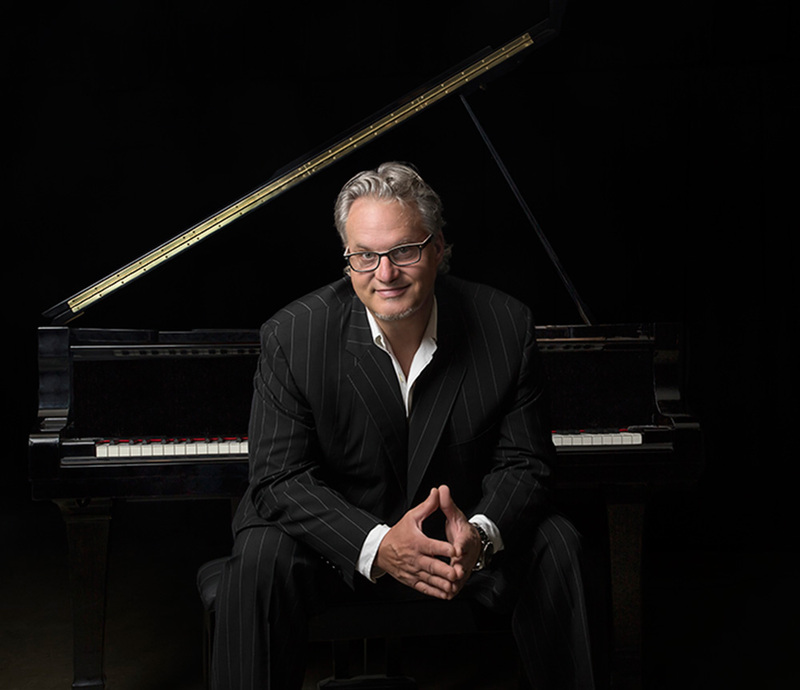 Blues and boogie-woogie pianist Mark Lincoln Braun has become one of the premiere purveyors of a vanishing art. Having learned his craft first-hand from the early masters, he is a rare living link to the first generation of blues and boogie pianists. Steeped in the rich legacy of this tremendously exciting music, Mr. B learned directly from blues and boogie legends like Little Brother Montgomery, Boogie Woogie Red, and Blind John Davis. Copyright © 2019 Mark Lincoln Braun. Proudly powered by WordPress. Blackoot design by Iceable Themes.